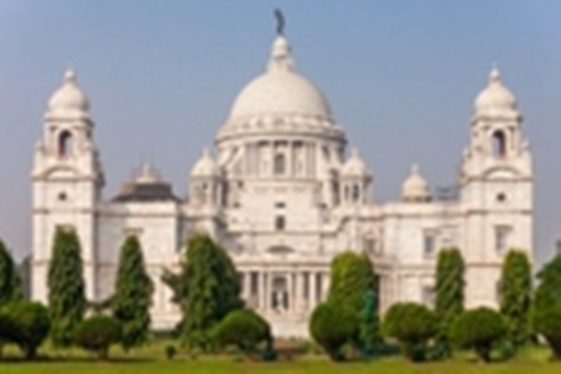 Located on the east bank of the Hooghly River, Kolkata (known as Calcutta till 2001) is the third most populous city in India and the most important economic centre in Eastern India with a population 14.5 million. It has an economy estimated to range between USD 60 billion to USD 150 billion. Howden Kolkata is equipped to give service in all lines of general insurance business like Liability, property, employee benefits, and also Life Insurance. Rajib has over 26 years of work experience. Prior to joining us, he was working with Marsh India Ltd. 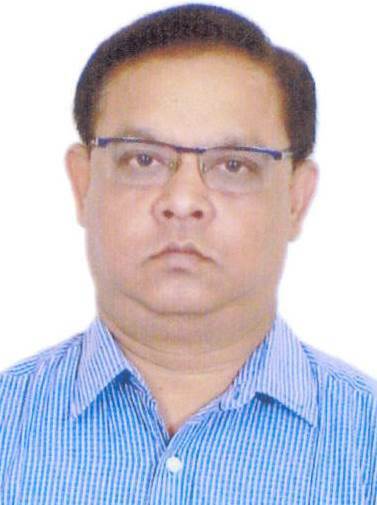 Besides Marsh India, he has also worked for TATA AIG Life Insurance Co. Ltd, Max NewYork Life Insurance, Tata Infotech Ltd & Datapro Info World Ltd. Rajib has successfully completed his Bachelor of Commerce and MBA from IIMT, Ghaziabad.